Join free & follow Alphapop! 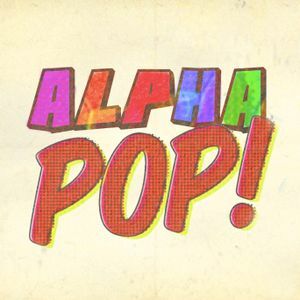 ALPHAPOP Week 4 (JKL)by Alphapop! John Newman, The Jam, KRAFTWERK and Lorde. ALPHAPOP is a temporary half an hour 8 week slot on UWS Radio starting from the 8th of October at 11am. The basic idea is that each week myself (Samuel Brown) and David Allan will play music from two artists beginning with the letter from the alphabet we are focussing on that week. There will be one modern artist and an artist from the past for each letter. This week is the letters JKL which we played live on the show on Tuesday the 29th of October 2013.